‘From Station to Station’: Alison Uttley, a 21st century re-appraisal of her life and work. 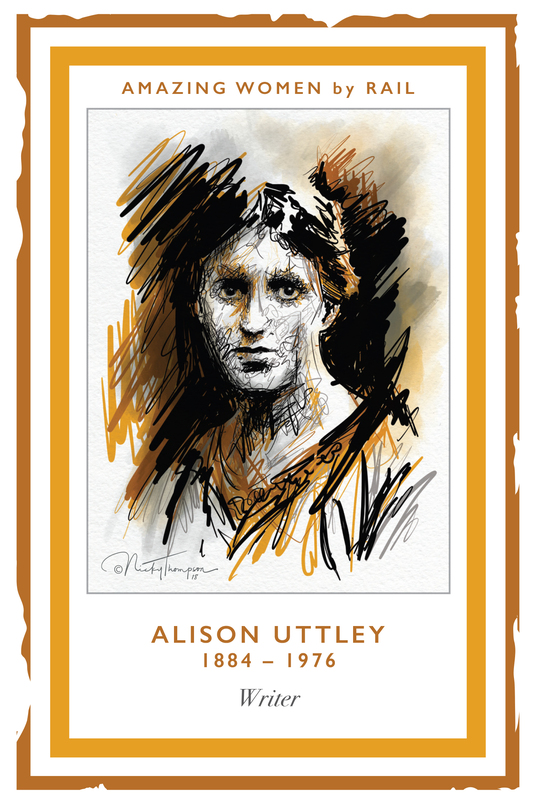 Alison Uttley was a scientist and author; a woman of contrasts and surprises. Born on a hill farm in Derbyshire at the end of the 19th century, she lived briefly in the Old Vicarage in Knutsford. In 1906 Uttley became the second woman ever to graduate from The University of Manchester, with an honours degree in Physics. Due to the enduring appeal of ‘The Little Grey Rabbit’ series and ‘Sam Pig’ in particular, she is probably best known as the author of children’s books but there is much more to her life and work. 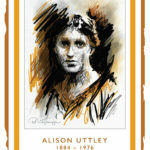 Alison Uttley was a significant literary figure who wrote novels and essays on a wide range of subjects, even a book of recipes. Following the death by suicide of her husband, she turned to writing to earn a living to support herself and her young son. She was a woman of contrasts; practical and scientific yet a believer in fairies, time travel and people moving between different worlds. Her novel ‘A Traveller in Time’ provided the creative inspiration for ‘from Station to Station’, the play about Alison Uttley and Elizabeth Gaskell specially commissioned by Knutsford Promenades that is being performed during HODs. Uttley is herself the subject of a fascinating biography by Professor Denis Judd, based on the remarkable diaries she kept from the 1930s to the 1970s which are preserved as part of the Alison Uttley archive at John Ryland’s library in Manchester. Tabley House and the wonderful Tabley Collection is owned and managed by The University of Manchester. Once through the entrance to Tabley House, follow the signs for Tabley House Collection.